It’s been a busy year here at TDRExplorer! 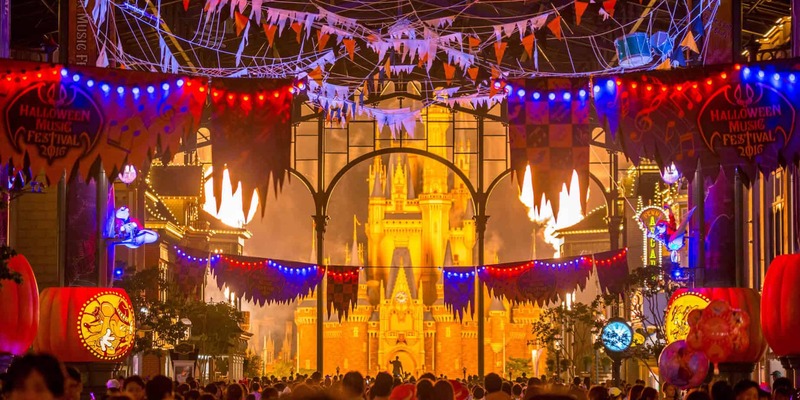 From expanding our coverage to Shanghai and Hong Kong Disneyland to releasing our Wait Time App for iOS. We couldn’t do it without our loyal and awesome readers! Some of which, we met this year during two of our meetups at the parks. We’ve written a lot about the parks in Asia this year but five articles, in particular, were our top read of the year. Let’s take a look what you read the most in 2016! 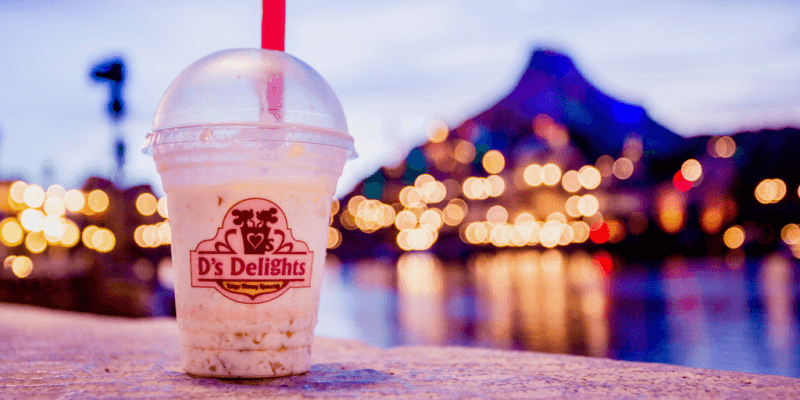 Our fifth most read item is our full planning guide to dining at the Parks. Aside from figuring out where to sleep and how to buy your tickets, you need to eat. 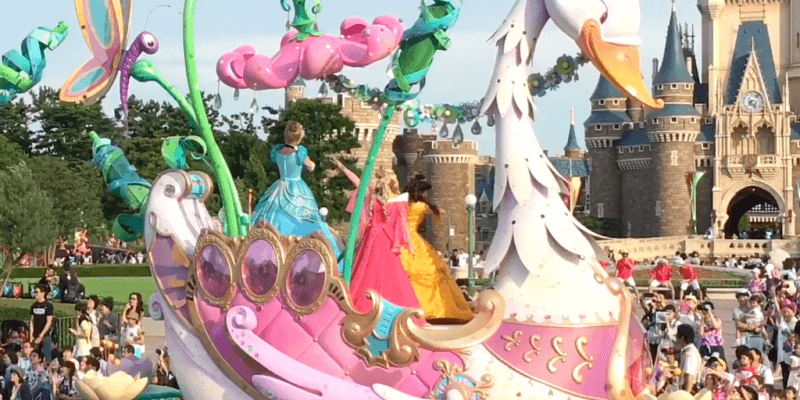 Tokyo Disneyland & Tokyo DisneySea don’t mess around when it comes to cute and delicious food. 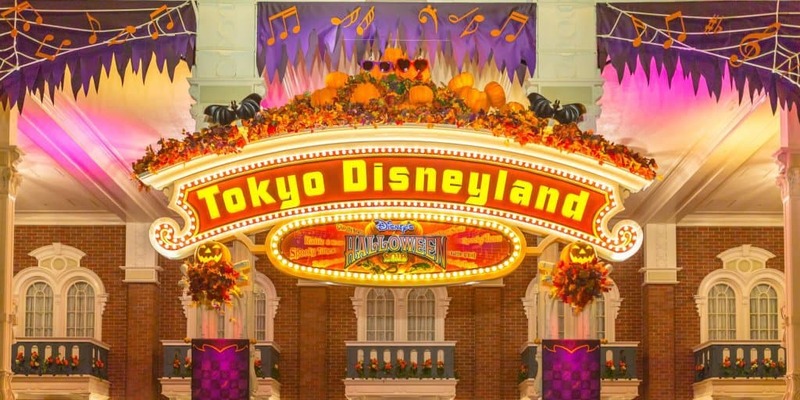 Our fourth most read guide is our Ultimate Guide to Tokyo Disney Resort — which we updated for 2017! It’s our longest and most in-depth guide to date. This is the perfect guide to bookmark to kick off your planning (also our visual guide is another awesome place to start too)! Our third most read article of 2016 is an odd one that I never saw coming. A video surfaced on Facebook showing Princess Aurora’s dress “magically” changing colours in the Happiness is Here Parade from Tokyo Disneyland. Well, the video is a fake. Her dress doesn’t change colour in the parade, as fun as that would be. 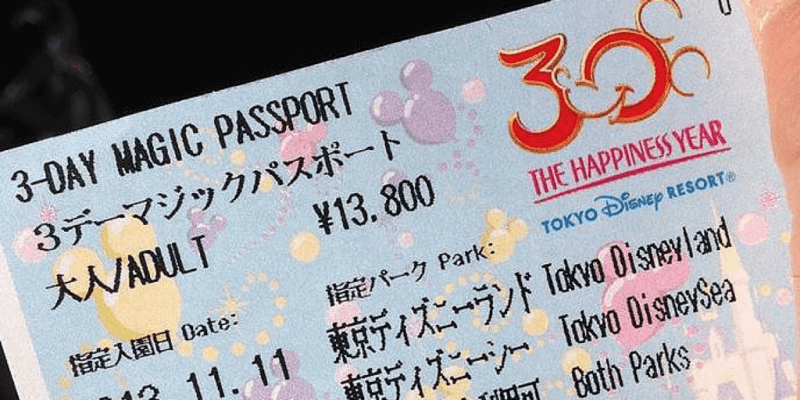 Our second most read article breaks down everything you need to know about Park Tickets at Tokyo Disneyland! How to buy them, ticket types, and how to get them at a discount! We even give you another option to buy them online through Klook.com, if you are unable to get them from the Official website. 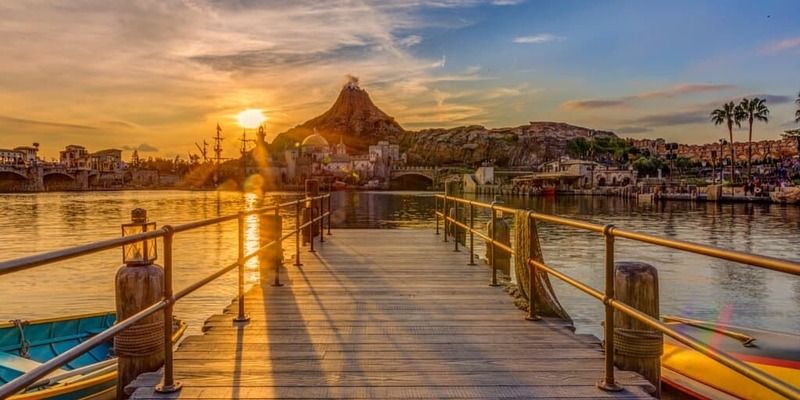 Our most-read article of the year gives you a breakdown of the best and worst times to visit Tokyo Disneyland and Tokyo DisneySea! When you are spending a ton of money to come to Japan, you want to choose the best time to visit. We updated this article for 2017 to give you even better advice. Once again, a big thank you to everyone who reads the website, listens to our podcast, and have downloaded our app. 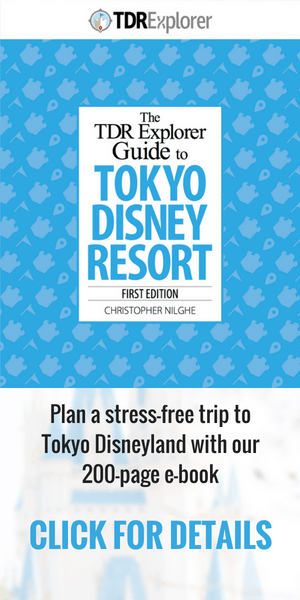 We have big plans for 2017 to help you with planning your trip not only to Tokyo Disneyland but Hong Kong and Shanghai too! If you have any suggestions of the type of content you’d like to see more of (or on the flip side content you want us to do less of), let us know in the comments.